Raising over $27 million dollars for public television, Shari’s work has defined production and strategic programming niches while building cross-promotional partnerships that have identified audiences and created new revenue streams. She oversees all membership, pledge, major gift and planned giving operations. 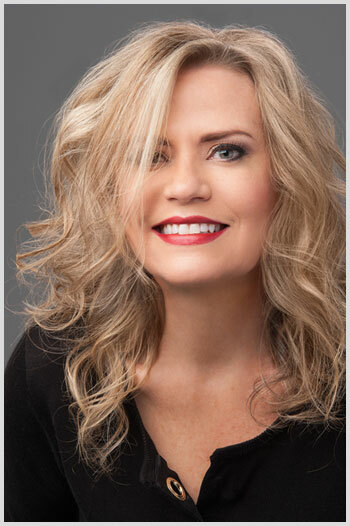 Shari is a national award-winning producer with over 20 years-combined experience in the television, entertainment and media fields. Her experience also includes fundraising for Rocky Mountain PBS (KRMA) and the University of Denver; delivering precedent setting productions for MTV and VH-1 in New York; expanding production and international exposure for the SOS Racism Human Rights Concerts in Paris, France; and creating and coining the nation’s first alternative music video series, Teletunes. In addition, Shari maintains an independent production and consulting company, Shining Pictures, LLC. She holds a Bachelor of Arts in Communications from University of Colorado, Boulder. You can contact Shari online, or call her at 303.991.5045.